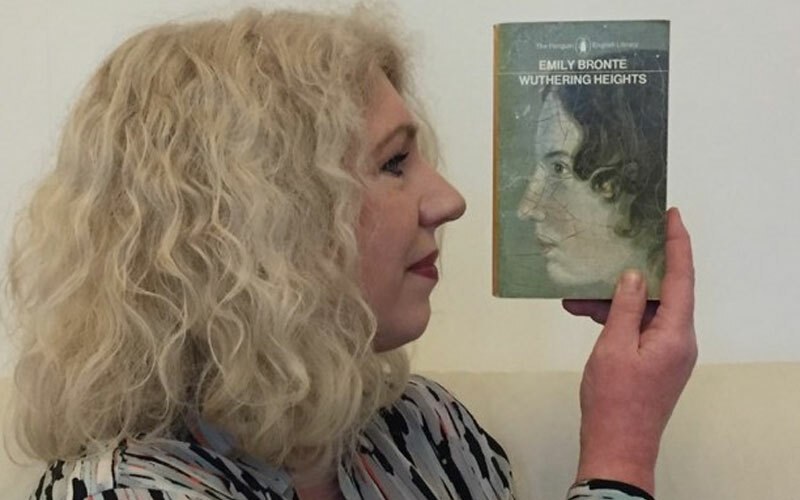 We’re absolutely thrilled that to mark the 200th anniversary of Emily Brontë’s birth, I Am Heathcliff is publishing today, and we’ve got a very special sneak preview for you. Plus, read on for your chance to win one of five copies! 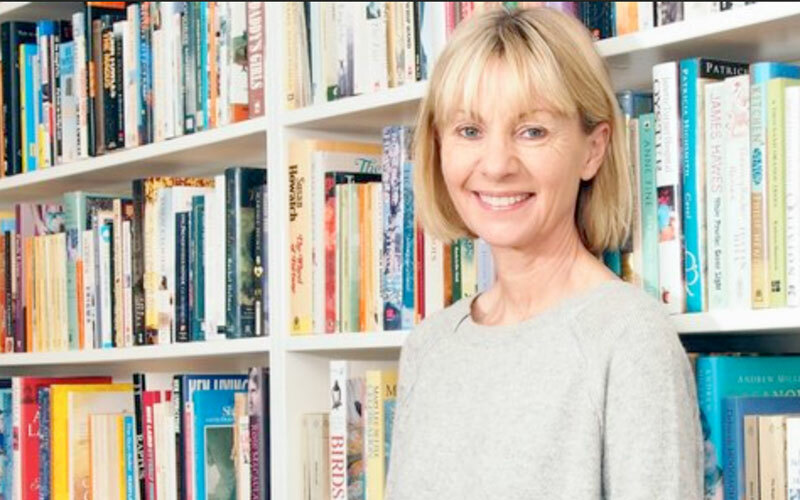 Curated by Women’s Prize founder director Kate Mosse – this gorgeous anthology brings together 16 literary leading lights, who have each written a short story inspired by Heathcliff and Cathy. 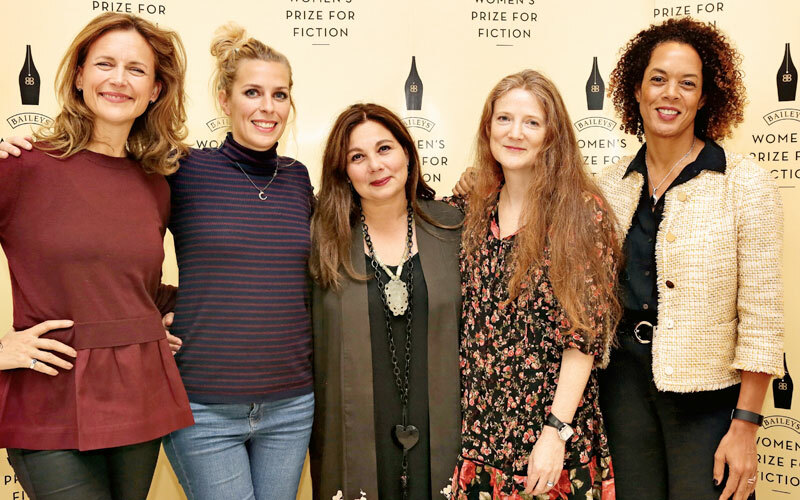 The collection was debuted at a very special Women’s Prize event chaired by Kate and featuring Juno Dawson, Lily Cole and more (get the highlights here). Including Women’s Prize winner Lisa McInerney, plus former judges Laurie Penny and Louise Doughty amongst the contributors, these fresh, modern stories pulse with the raw beauty and pain of love and are as timely as they are illuminating. 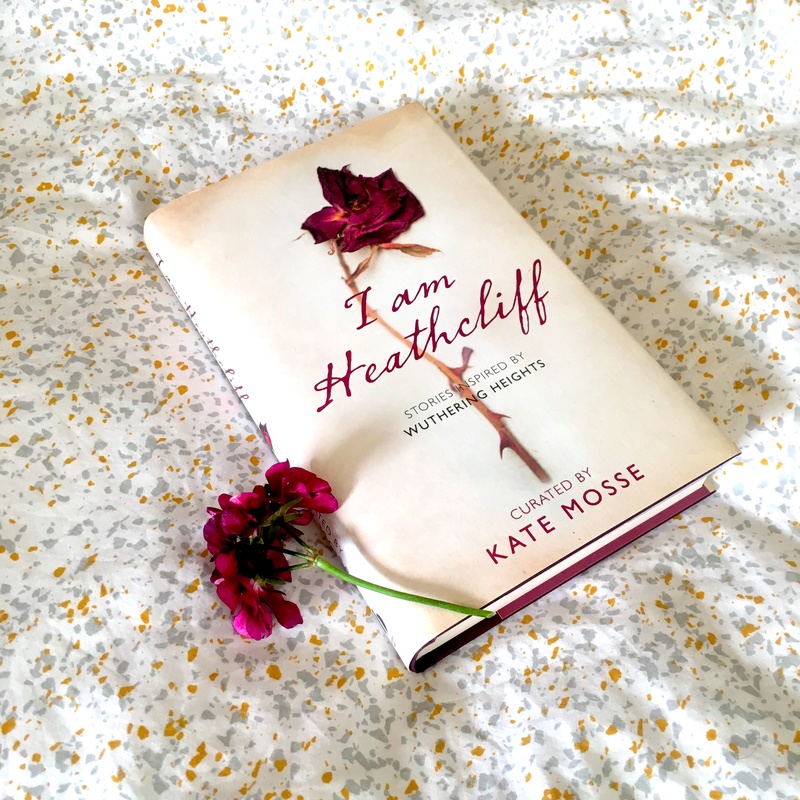 I Am Heathcliff is available in all good bookshops and online at Waterstones.